AMMAN, Feb. 21, 2015 - A man walks in a snow-covered street following a snowstorm in the Jordanian capital Amman on February 20, 2015. 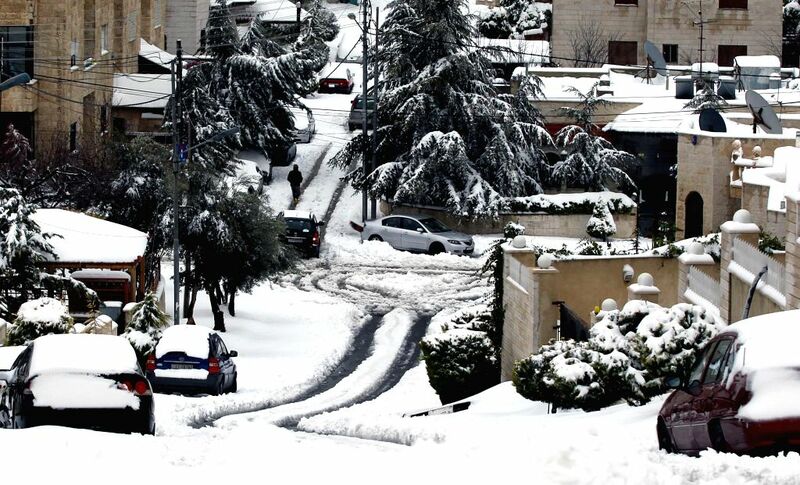 Blizzards dumped a blanket of snow over Israel, Jordan and Lebanon. 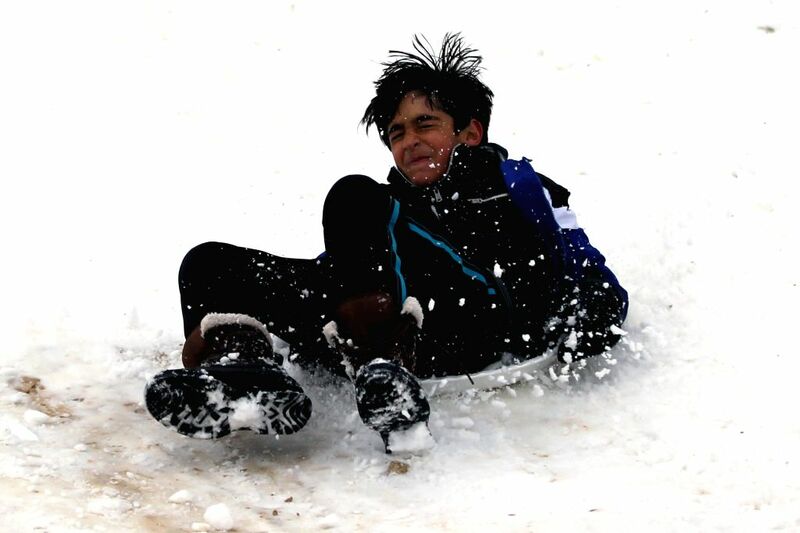 A boy play in the snow following a snowstorm in the Jordanian capital Amman on February 20, 2015.